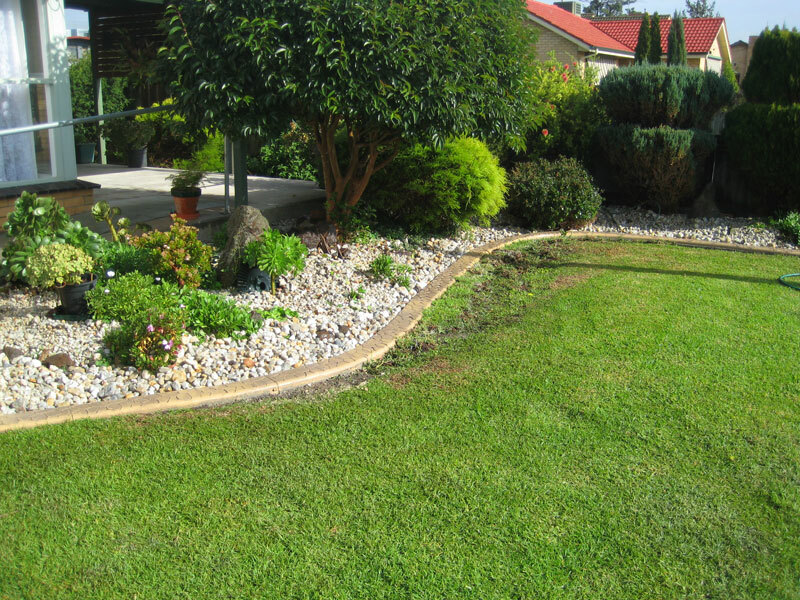 All Kerbs & Edging is proudly Geelong owned and operated. 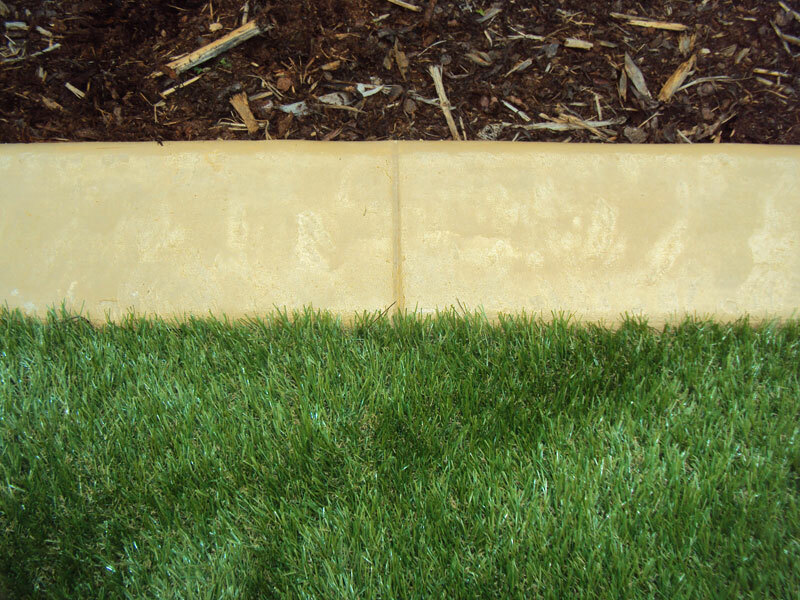 Specialising in decorative continuous concrete garden kerbs and edging along with offering paving, landscaping and handyman services. 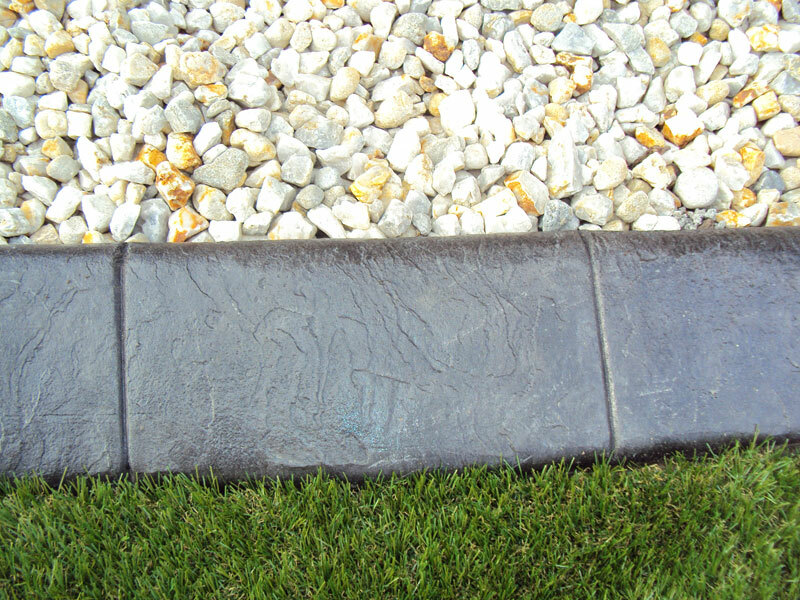 A continuous concrete garden edge is the perfect way to ‘finish’ your garden. The edge will define the space. 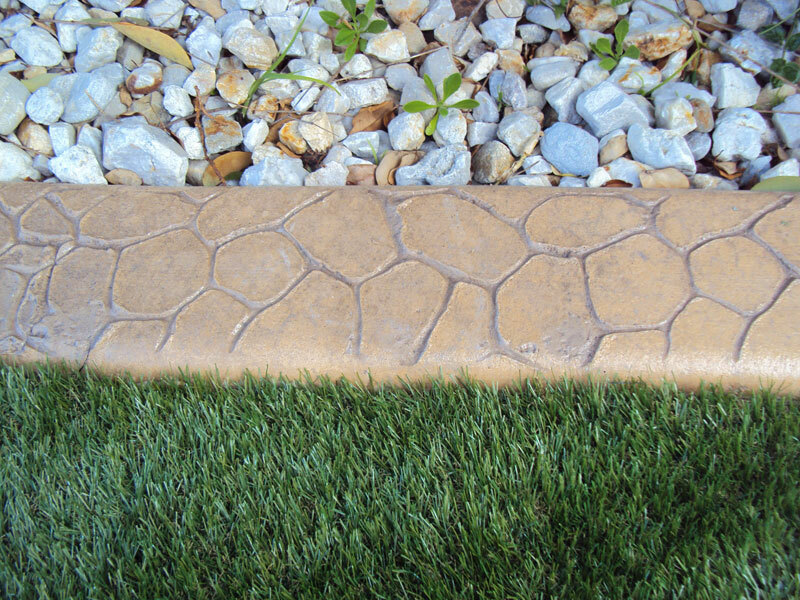 There are many different garden edge colours and styles to choose from too! 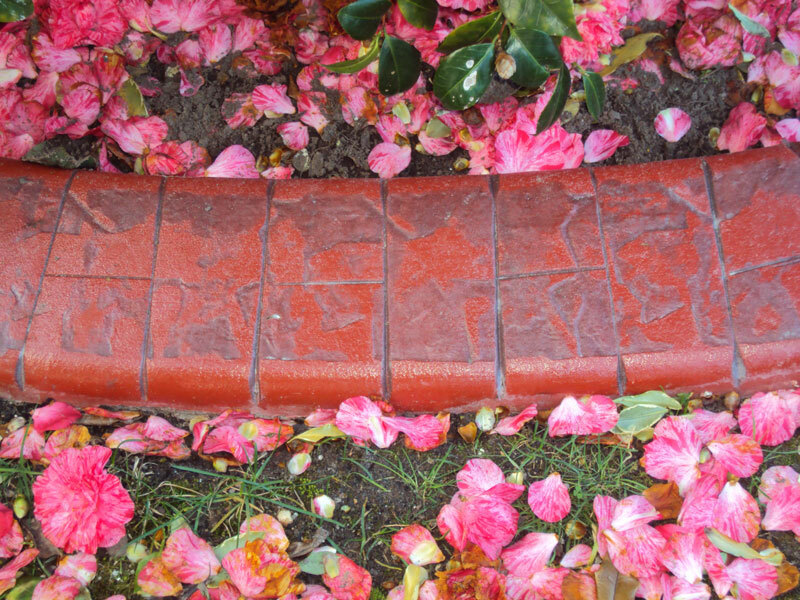 Let us pave your outdoor area or footpath. 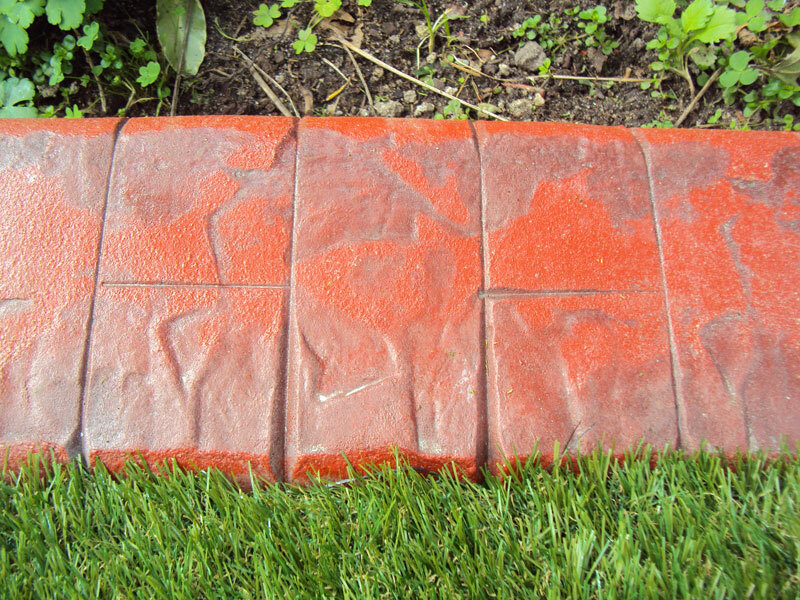 We have a great knowledge of pavers and can help you with this all important addition to your garden. 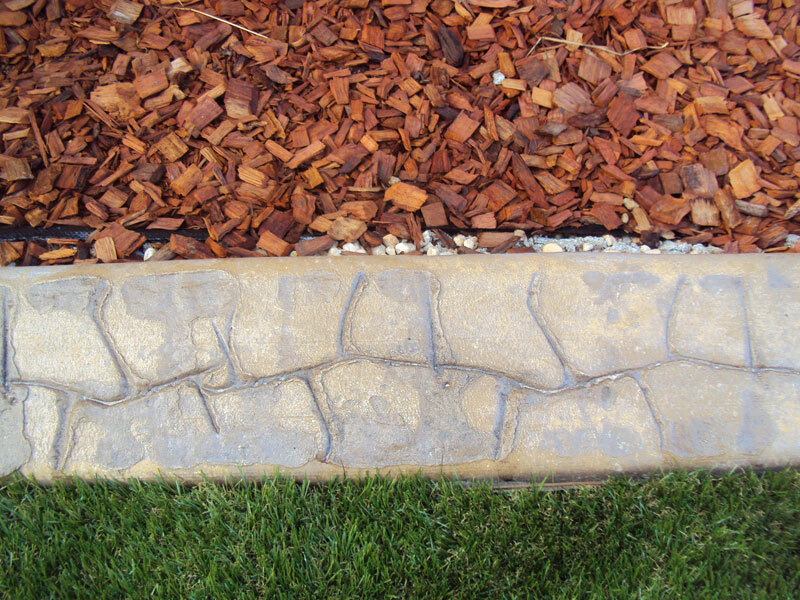 Landscaping is our love. If it is a low-maintenance but stylish garden you are after or a show stopping new-look... Let us help you! 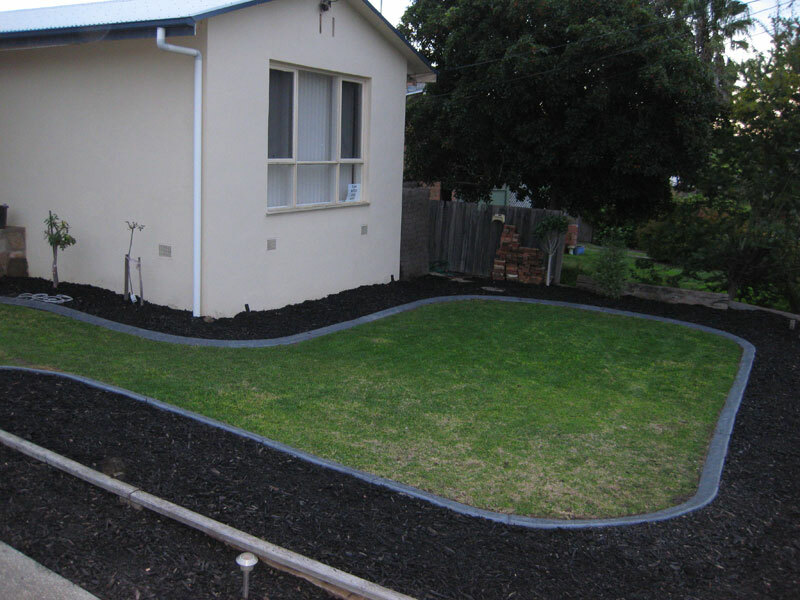 We service Geelong and surrounding districts, the Bellarine Peninsula and Surf Coast. No job is too big or small.